Investor/builder alert! 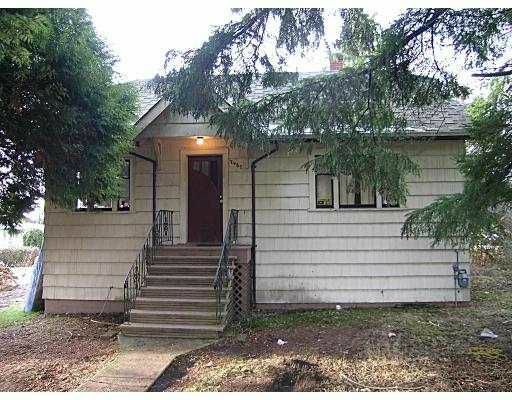 70' x 116' corner lot with potential for duplex or subdi viding into 2 lots. Value is in the land however existing home can be rented in the meantime.